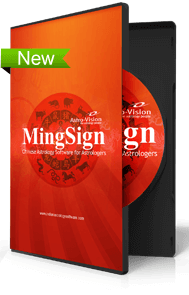 MingSign Chinese Astrology Software gives an annual forecast and predicts your personality, relations and various aspects of life. 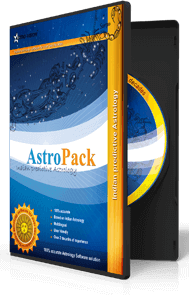 This software is based on the ancient Chinese Astrology which follows the Chinese Animal Zodiac or Shengxiao. The Chinese Animal Zodiac or Shengxiao is a repeating cycle of 12 years, with each year being represented by an animal sign. The animal signs - Rat, Ox, Tiger, Cat, Dragon, Snake, Horse, Sheep, Monkey, Rooster, Dog and Boar are calculated according to Chinese Lunar Calendar. Thus, everyone gets a birth sign named after one of these 12 animals which make up the Chinese Horoscope. MingSign Software uses your birth details to determine your Chinese Zodiac Sign and uncovers your personality traits, the course of life, your compatibility with others etc. As per the Chinese astrology, the animal representing one’s birth year makes an influence on his personality and destiny. Also, MingSign Software tells about your compatibility with other people, checking the compatibility of the respective animal signs. There is a legend that associates the 12 animal signs of Chinese Zodiac to Lord Buddha. The Traditional Chinese Astrology is also closely related to the Chinese duality concept ‘Yin Yang’ and the Five Elements Metal, Water, Wood, Fire and Earth. Predictions and analysis, in Chinese Astrology, are based on birth signs. MingSign, through error-free calculations, determines your birth sign in Chinese Lunar Calendar. The software uses your birth details, finds your birth sign and makes a precise analysis of the Chinese Horoscope. MingSIgn gives you a detailed report on your current and coming years, covering the life events, career, family, love affairs etc. 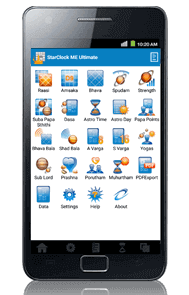 MingSign lets you know your favourable and unfavourable periods as per the Chinese Astrology. The software tells you about your fortunes in various aspects of life. According to Chinese Astrology, the ruling animal sign of the Birth Year makes significant influences on a person’s personality and life. Based on that MingSign gives you detailed predictions on your personality and course of life. The ruling animal signs of people influence their interpersonal relations too. Some signs will be good matches while some will be less compatible. Based on that MingSign makes an analysis of your relationship with others - your relatives, friends, lover, spouse etc. MingSign software also lets you know about the famous personalities born under your animal sign. MingSign uses your birth details to find the your birth sign in Chinese Lunar Calendar. A detailed analysis of your Chinese Horoscope will be made based on your birth sign / ruling animal sign. This gives an insight about you, your destiny and the people near and dear to you. Yearly predictions are done mainly by comparing your ruling animal sign with the animal sign of the year. MingSign gives detailed forecasts on current and coming Chinese years, covering your fortunes, relations, career, health etc. According to Chinese Astrology, the ruling animal sign makes significant influences on personality. The Chinese belief is that ‘The animal hides in the person's heart’. By providing your Date of Birth and Gender, MingSign determines your ruling animal sign and generates a detailed personality report, influenced by the animal of your birth year, your Agent and Zodiac. 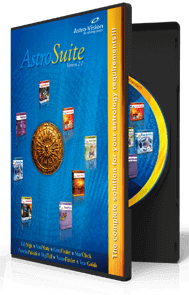 MingSign Chinese Astrology Software gives you an insight on your relationship with others, whether it is your lover, spouse, parents, siblings, relatives or friends. MingSign match analysis lets you know about your influence in these relations and vice versa. You will get an understanding of the reasons of their deeds and the reasons for the attachment or detachment you feel for others. Chinese Astrology is closely related to the ancient Chinese concept of the Five Elements viz. Metal, Water, Wood, Fire and Earth. According to a person’s year of birth, one of these elements will act as his Agent and influences his life and character. MingSign, on providing your birth details, determines your Agent and make predictions based on it. Upon furnishing your birth details, MingSign Chinese Astrology Software determines your Zodiac sign too. 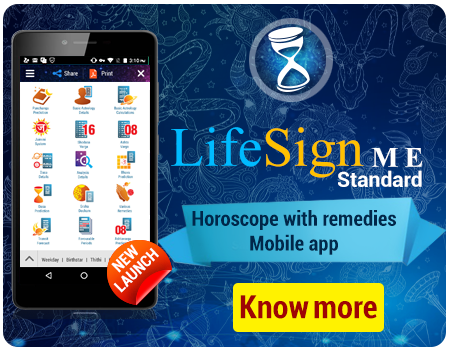 The software makes predictions, analysing the influence of your Zodiac sign in relation to your ruling animal sign.